Although they are one of the insects least appreciated by the general public, always worried about being stung, cannabis growers find in wasps one of the best resources to protect their plantations. 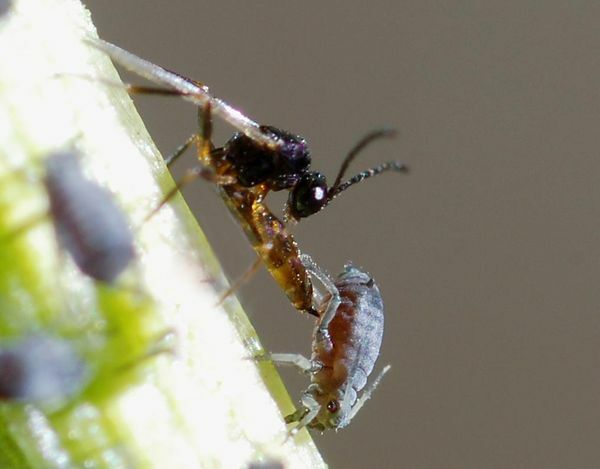 They are able to naturally fight other species, such as aphids, thereby sparing growers from having to resort to pesticides that can affect their crops. One of the main concerns of cannabis growers are pests invading their plantations, at times inflicting irreversible damage. From aphids and caterpillars, to leafminers and white flies, the list of small parasites that can ruin a crop is a long one. However, not all insects should be causes for concern. Some are actually potential allies of growers, who find in them a natural method for biological pest control. Among those small, beneficial allies for crops are wasps. Although many are bothered by them and seek to avoid them whenever possible, these insects are one of the best options to prevent pests. In fact, although we are all familiar with the kind of aggressive wasps that fly in small groups around meats or sugary drinks, most are smaller, solitary, and harmless to humans. Despite this, wasps are lethal for some other insects, so the agricultural sector uses them as an ecological insecticide to protect crops. Some cannabis growers have also begun to use them regularly, aware of all the benefits that this biological pest prevention can bring them. However, this sort of natural pesticide in the form of wasps do have one problem: they are highly selective, and each kind attacks, in turn, some very specific species of insects. Given that there are about 600,000 types of parasitic wasps (a large portion of insects have a specific parasitic wasp that kills them), if it were not for them, we would be absolutely overrun with bugs. This means that there a large number of insects that can be eliminated from crops, but one needs to find the most suitable wasp, as they act as a sort of "smart bomb," attacking only a particular insect. 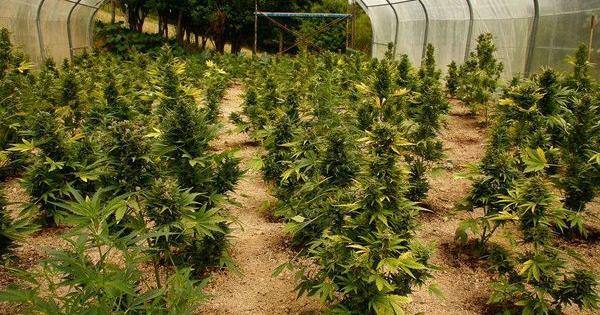 What are the species most used in cannabis cultivation? The Aphidius colemani, for example, is a natural enemy of aphids. This tiny wasp (measuring just 2 to 4 mm long) searches leaves for signs indicating they are infected. Once it detects a colony of aphids, it touches them with its antennae to examine them. If they are the right size and are not parasitized, it places its eggs inside them. Thus, the larvae develop inside the aphids, feeding and growing at their expense. They are also gradually immobilised with the development of the parasite, until being fixed to the plant, like a kind of golden mummy. These mummies are a valuable visual indicator for cannabis growers, allowing them to monitor the destruction of the plague of aphids. With respect to the time the wasps will need to control these unwanted visitors, two weeks after the introduction of Aphidius colemani the first mummies should be observed, indicating that the aphid is being parasitized in the cannabis plants. In about three weeks you should have achieve almost total eradication of the aphids from your crops. Even when the wasps are not able to destroy the aphid plague, a mere attempt will get it under control. This is due to the fact that when the aphid is attacked by this species, but survives, it emits an emergency signal that tells others to get out of the area. In this way, even if they do not manage to kill them, they drive other insects away from crops. But this isn't the only wasp that can help stave off undesired visitors. The Trichogramma, commonly known as the stingerless wasp, also places eggs in the enemy. In this case the female wasps place them inside other insects, and their larvae consume the embryo and other contents of the parasitized egg. This natural insecticide is easy to transport and release in cannabis fields suffering from pest attacks, and are used in the control of at least 28 species, such as the corn borer, codling moth and cotton bollworm. There are over 220 species of Trichogramma, so growers with problems only have to get their hands on the most suitable one, and distribute a few in their crops, attracting them with flowers like dandelion, dill, cilantro or yarrow. As they could become one of the main means to protect cannabis and other, teams of researchers are working to perfect their use. In fact, with the aim of developing wasps increasingly capable of protecting plants, a team of US scientists has deciphered the genome of three species of the genus Nasonia; some the size of a speck of dust, they lay their eggs in other larger insects in the same way as the Aphidius colemani. Thanks to knowledge of its genome, the experts claim that selective breeding may be performed, as is done with wheat or corn crops, and animals, like cows, to improve the species. 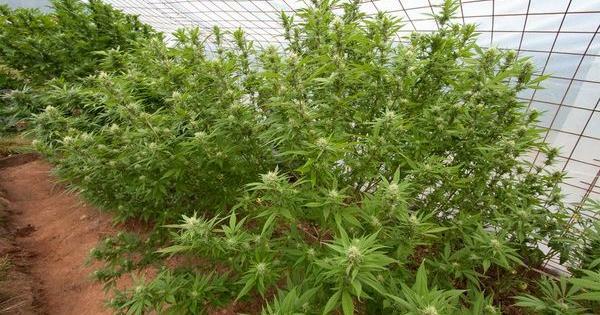 In this way the effectiveness of the wasps could be increased to combat certain pests, and cannabis growers would have an improved insect with which to ensure that their plants flourish. 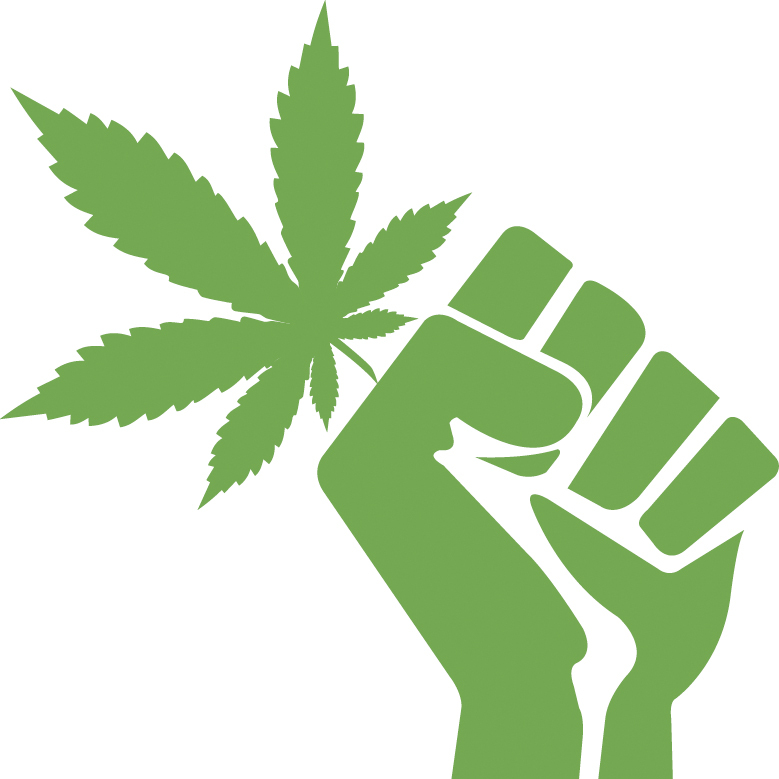 Despite all these positive attributes and their heroic capacity to protect our plants, once these little creatures have done their job you may want to get rid of them and keep them away from your cannabis plantation. To keep them from hanging around permanently, we have a few tips. 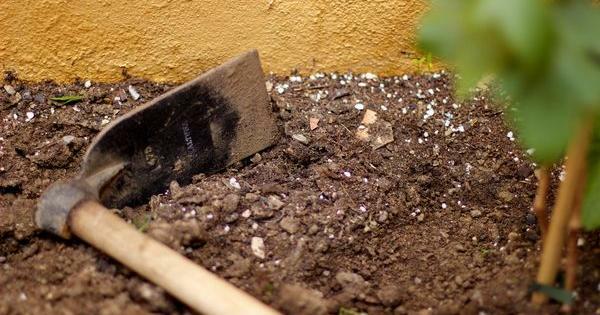 Firstly, you have to remember not to leave any source of sugar near your plants, like soda cans or trash cans that may contain leftover food. 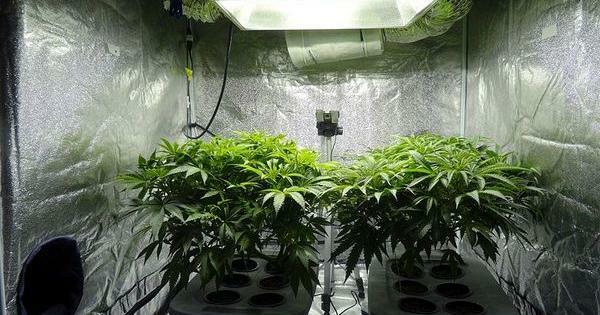 Also, do not allow water to accumulate after an especially heavy rain or if you have just watered your cannabis crops. Finally, a little-known natural repellent with which you can try to drive them away is cucumber, which has an acidic property that wasps don't like. Placing some slices around your crop may help to keep them away once they have done their work. With these tips in mind, those cannabis cultivators who grow outdoors can count on the help of wasps as a form of biological pest prevention, thereby avoiding the use of pesticides that can damage the quality and taste of their plants. They are, without a doubt, good helpers to produce the very best cannabis. Good article! I loved how you transitioned between science and an almost casual conversation feel.